Sweet summer snacks: S'mores! - Fueled by chile, frijoles & tortillas. This is a sponsored post written on behalf of The Hershey Company. All opinions are our own. Yes, even in Texas. 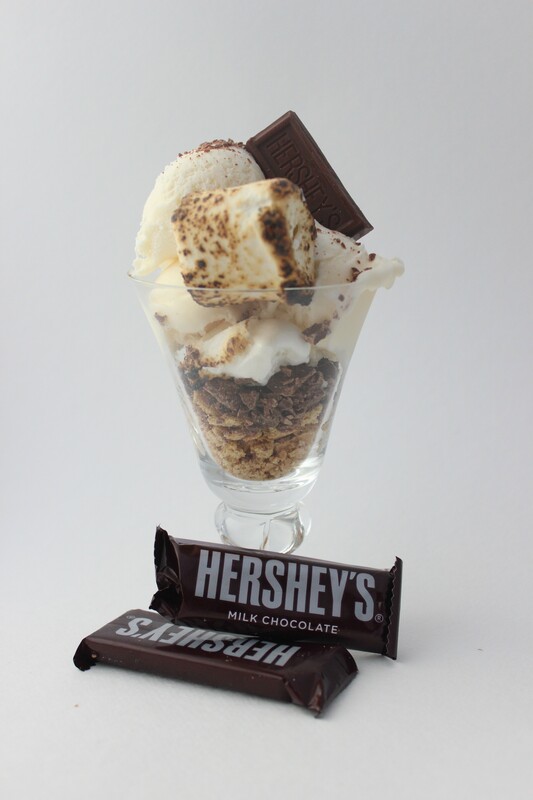 No matter the scorching heat, or perhaps even despite the impending heat alerts the news media keep talking about these days, this summer is as great a time as any to enjoy a few Hershey’s-flavored s’mores. We were approached a couple of weeks ago about putting our own unique Texas twist on this American classic, y desde luego, we were up for the challenge. Now you might be thinking, well s’mores are pretty simple so that’s not much of a contest. And in all honesty, you’re absolutely right. Making s’mores is just as easy as making say a peanut butter and jelly sandwich, or maybe a cup of hot chocolate (la Abuelita of course) paired with a side of sweet pan dulce. It’s so easy, literally anybody can do it. That’s what makes it so much fun as a summer snack! Save for the open flame required to melt your marshmallows and Hershey’s chocolate, kids of any age could take on this challenge and make s’mores for everyone. Adult supervision required, of course. But you can do that from your lawn chair, your porch, your cabin, or even your tent… as long as you can see what’s going on everything should be okay. I’m only half kidding there. You know your kids and you know if they need hands on supervision. In our case, we took on making s’mores as a family activity. We can always use more of those, especially when there’s chocolate involved. We also wanted to make our s’mores a little different. 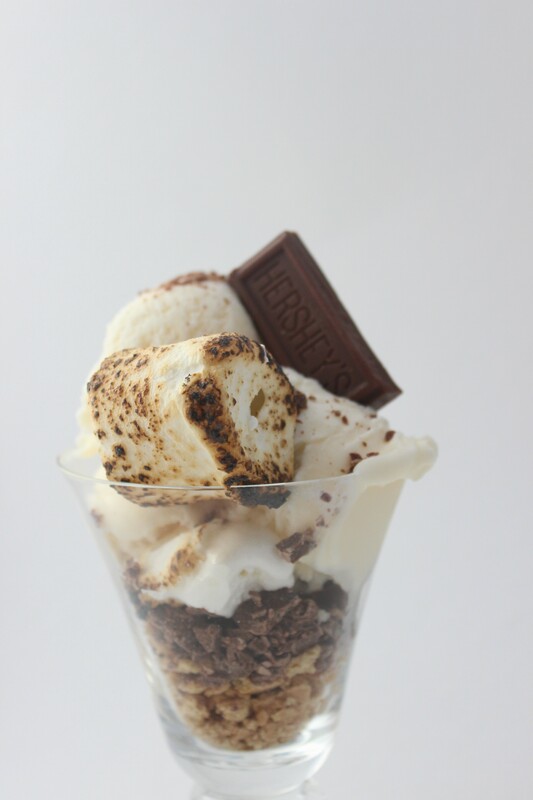 Think of these as “deconstructed s’mores” if you will, jajaja! They were delicious and we had fun making them. What else could we ask for? Visit VeranoHersheys.com for your chance to win cool prizes from The Hershey Company this summer.